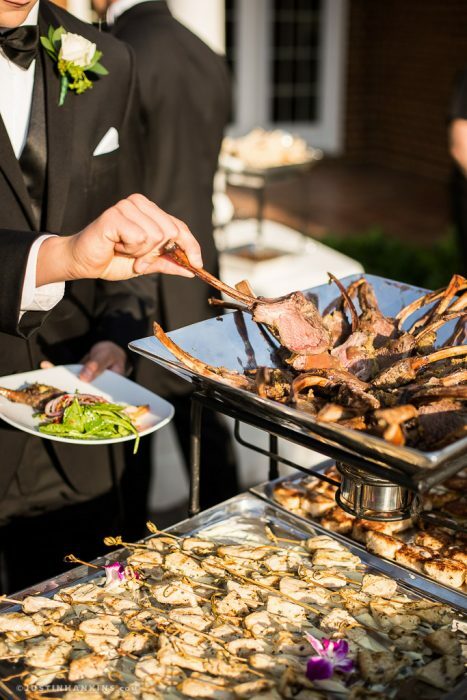 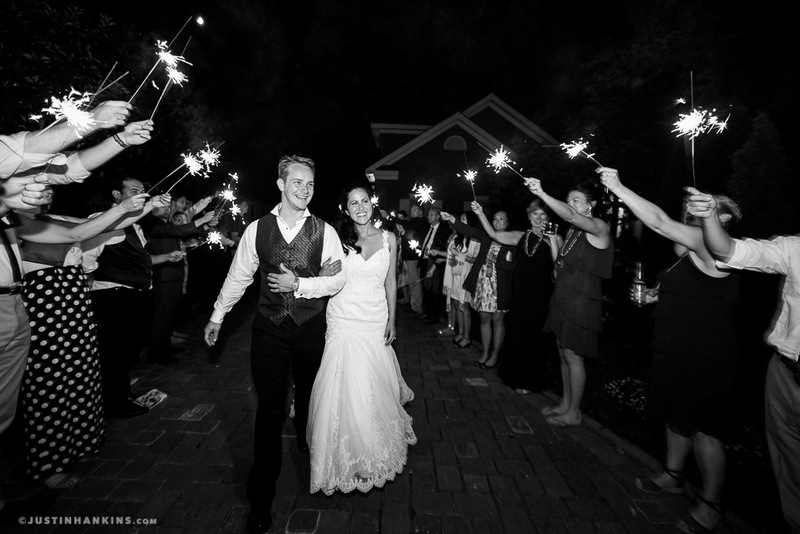 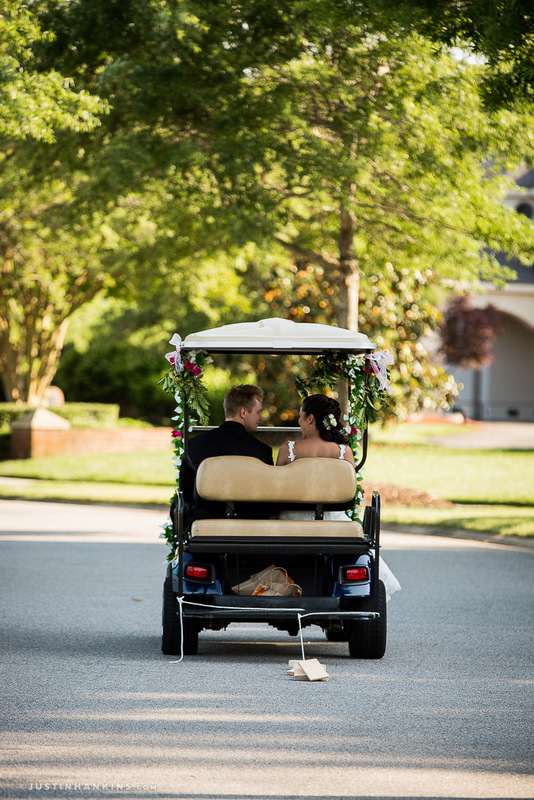 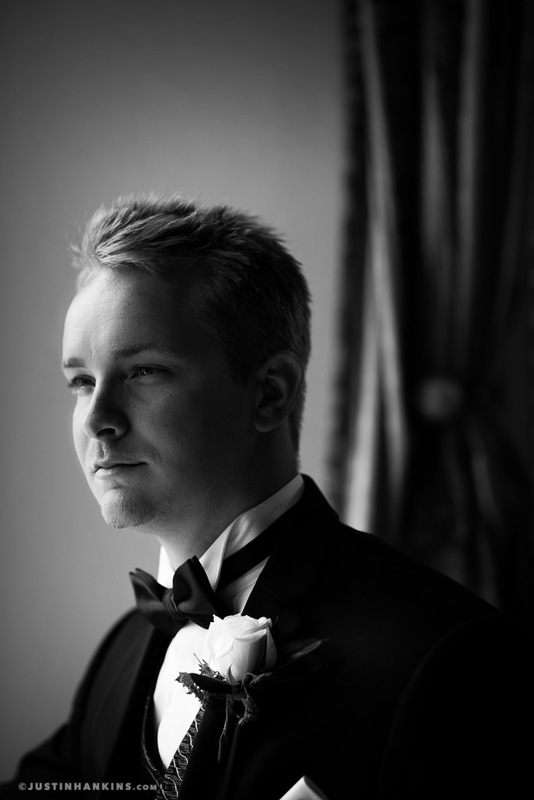 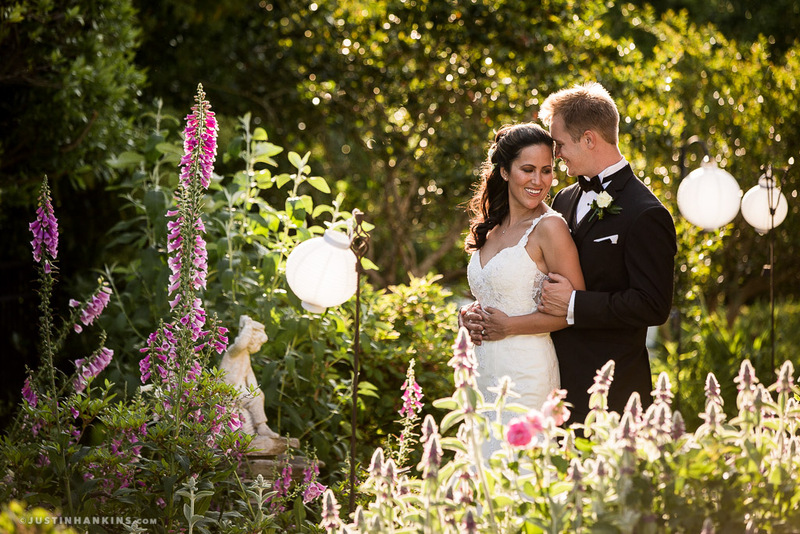 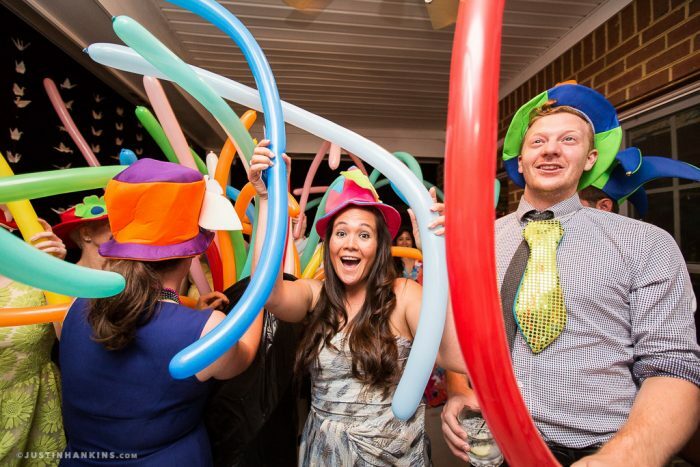 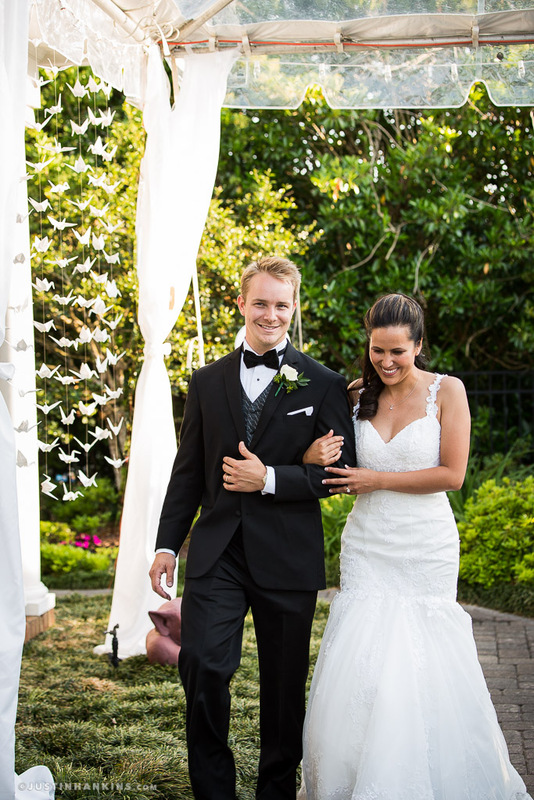 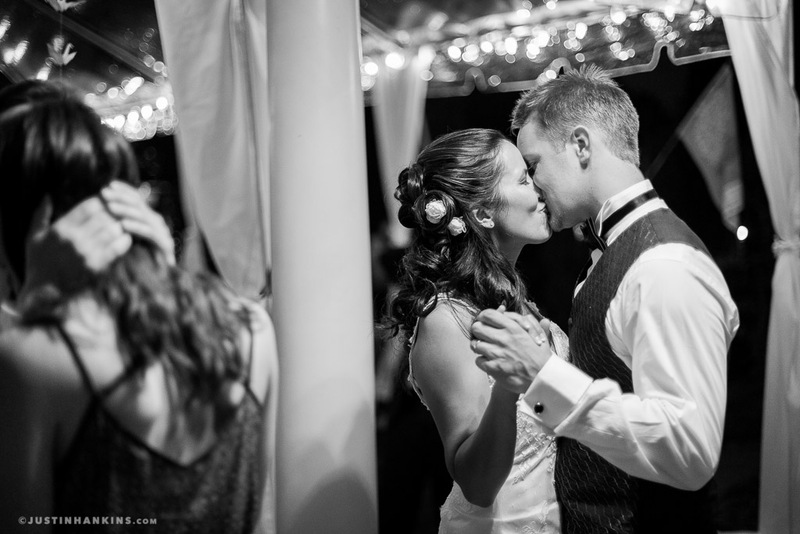 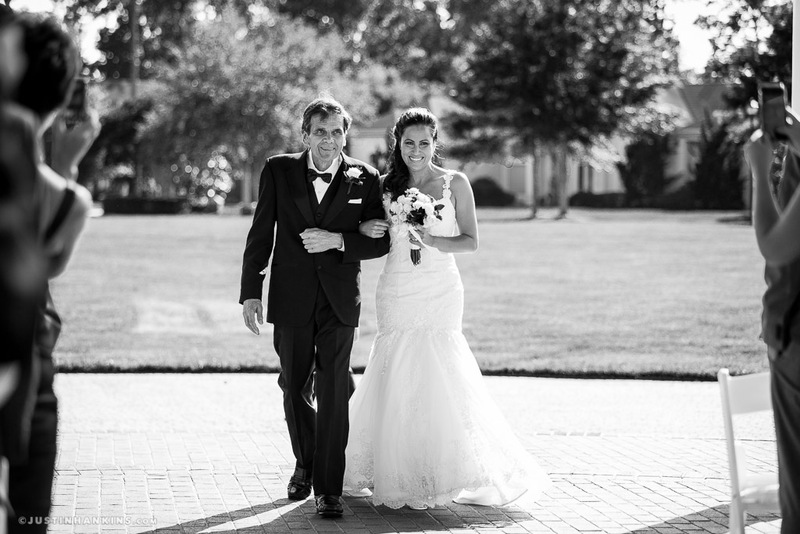 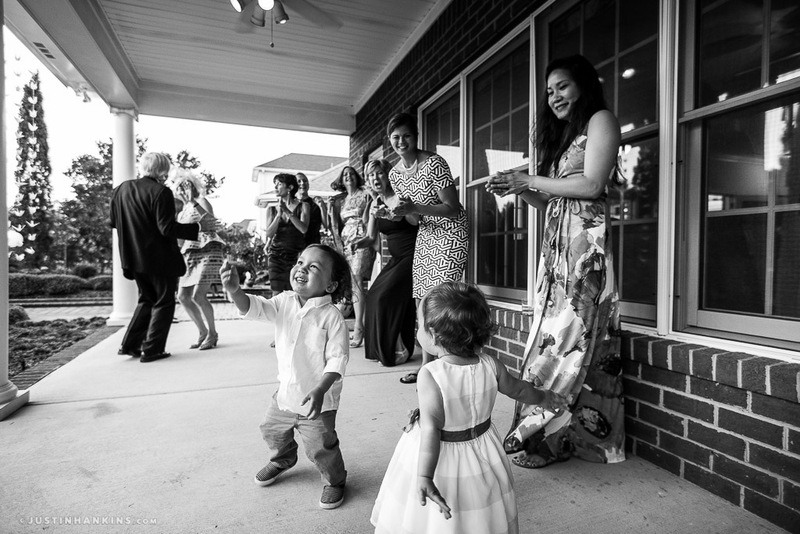 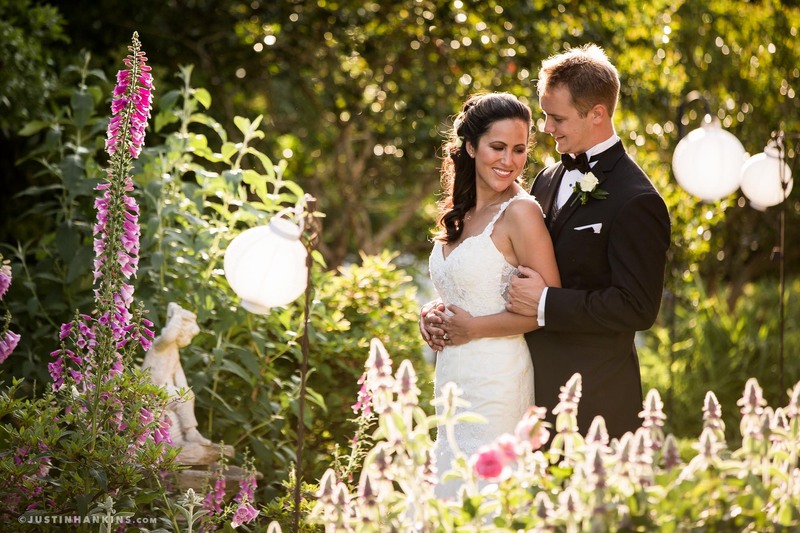 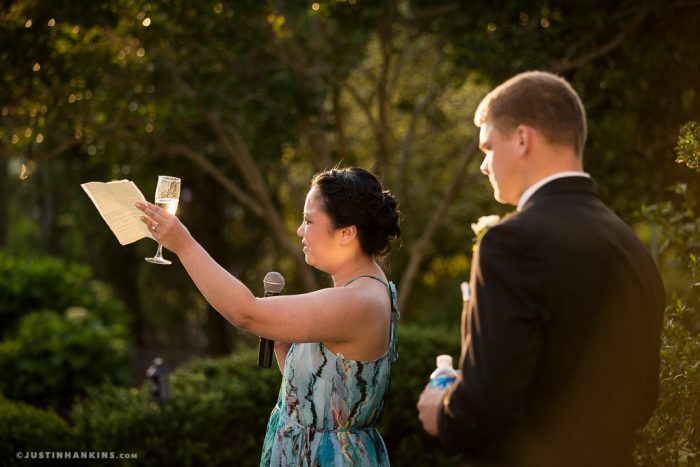 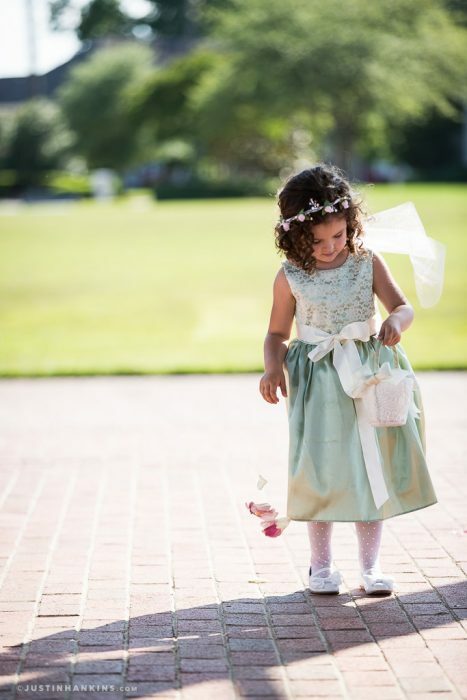 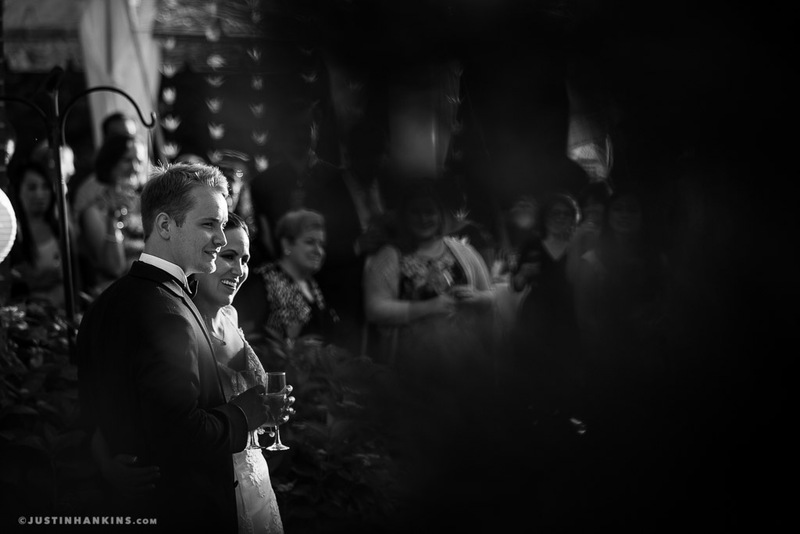 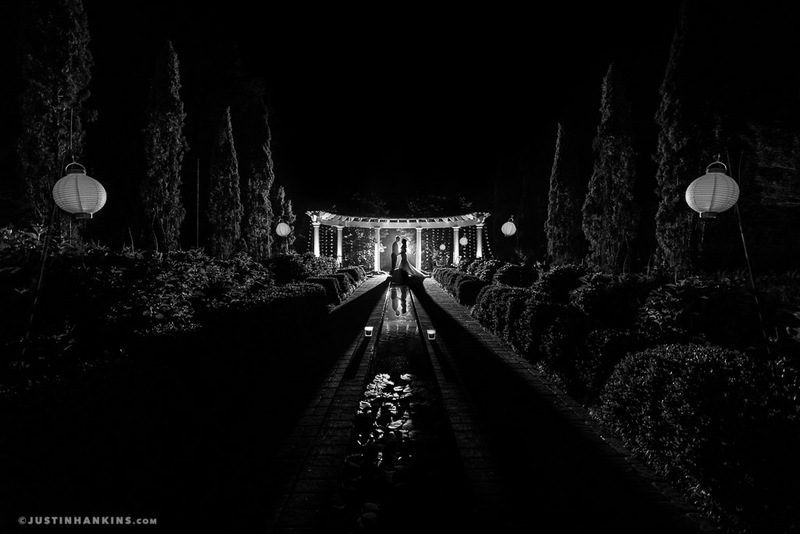 Here are some images from Tanya and Nick’s Indian River Plantation wedding and private residence reception. 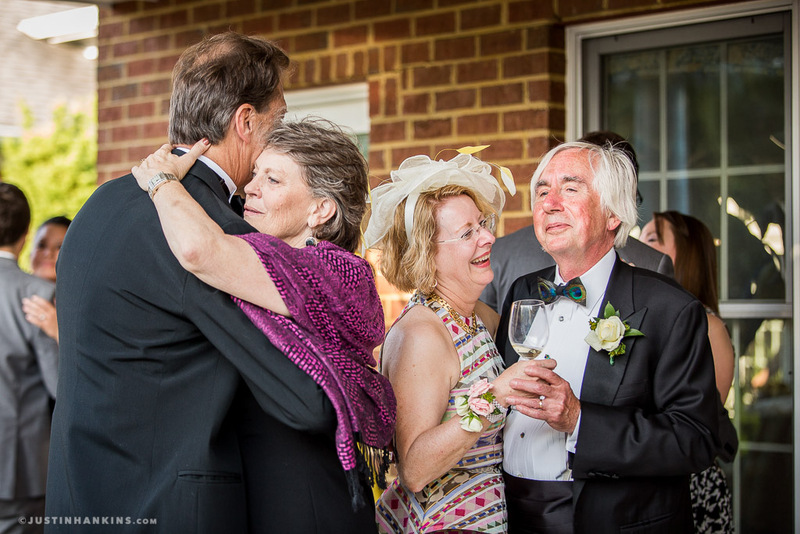 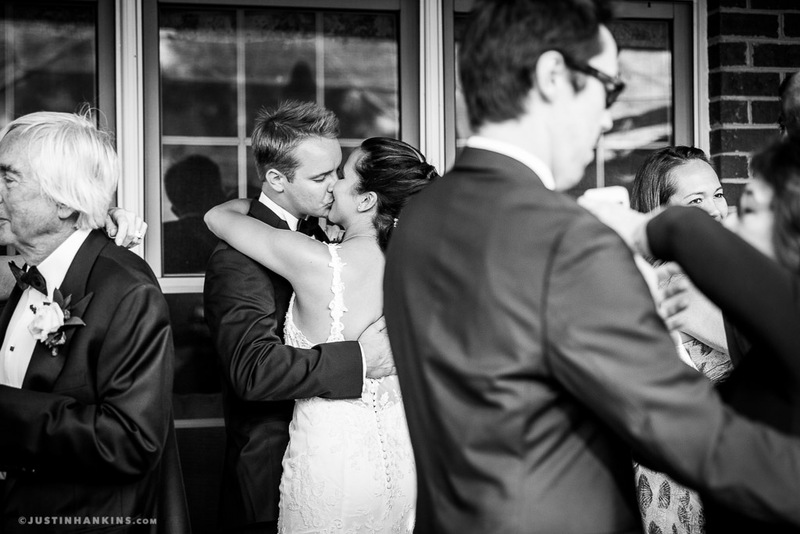 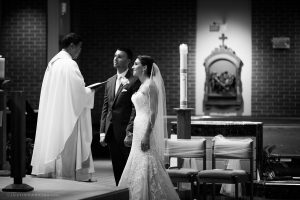 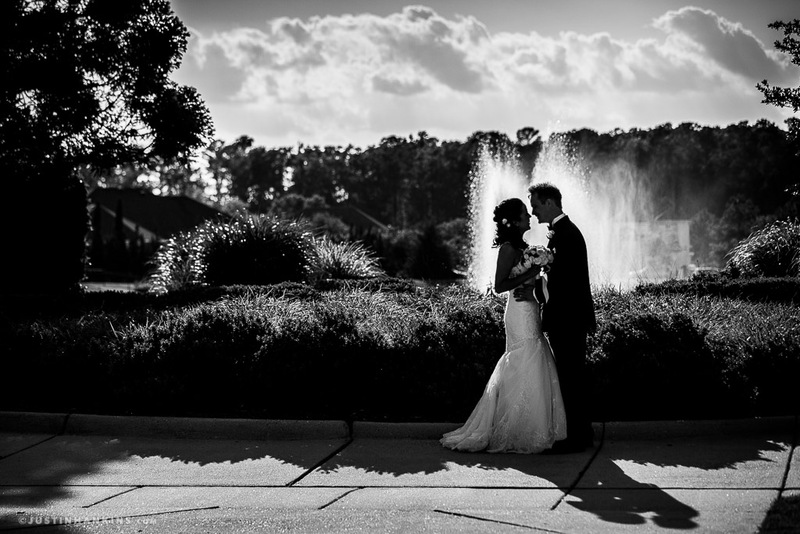 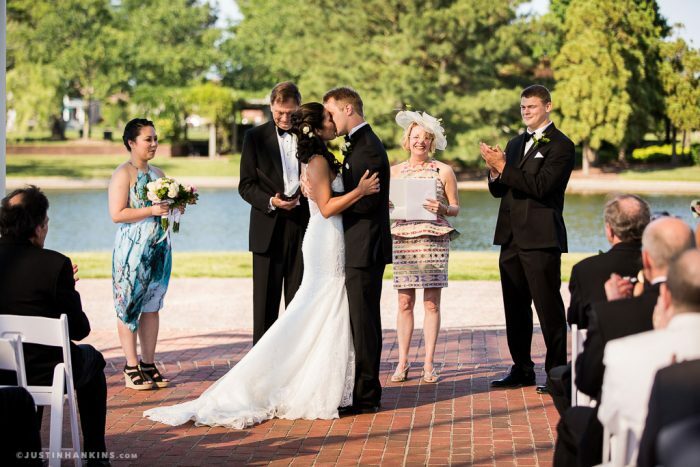 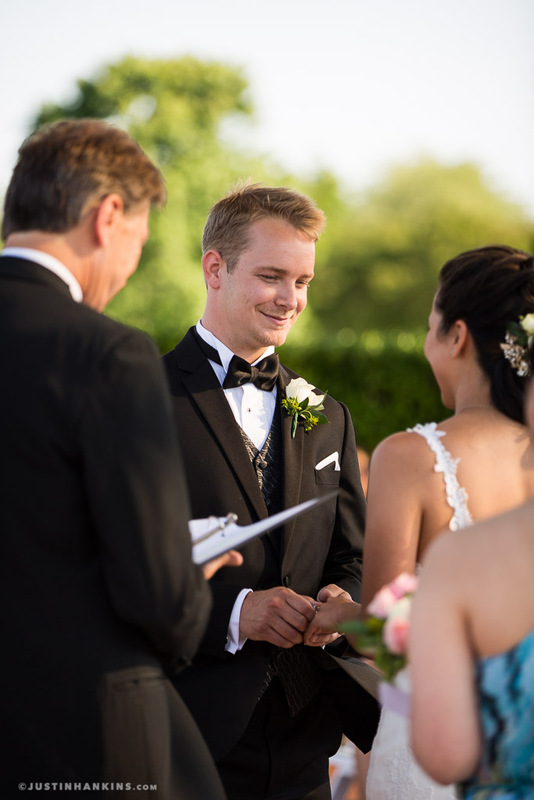 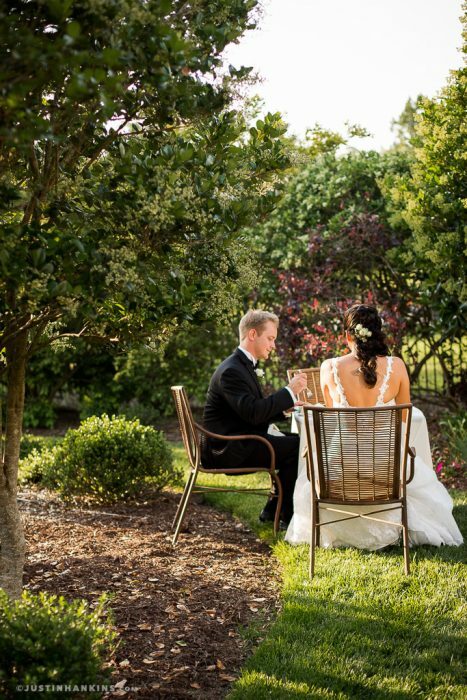 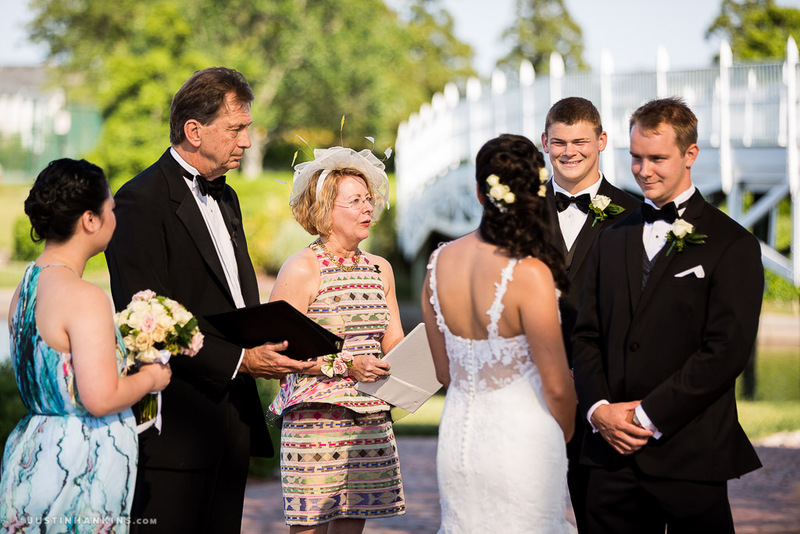 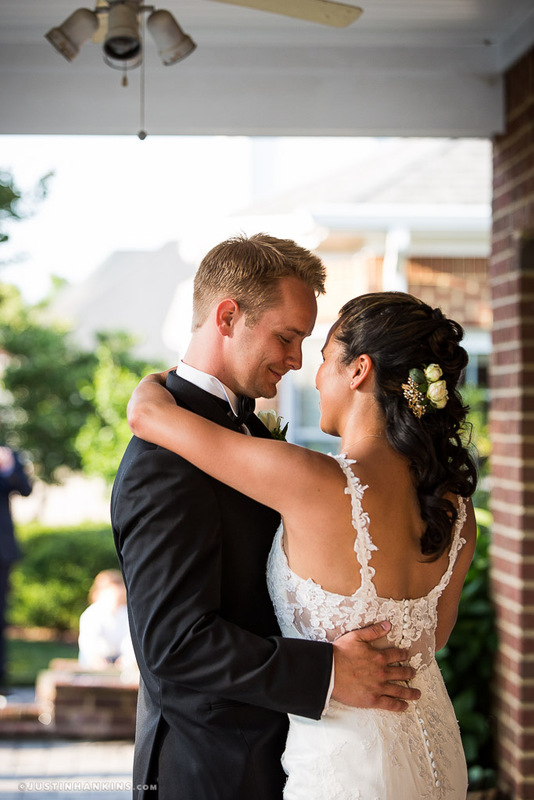 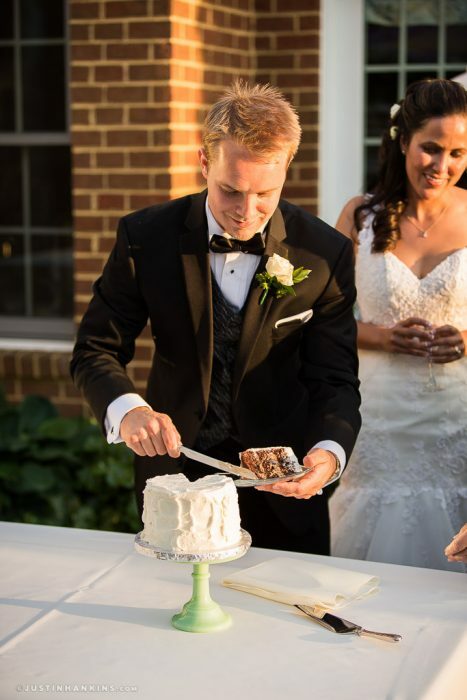 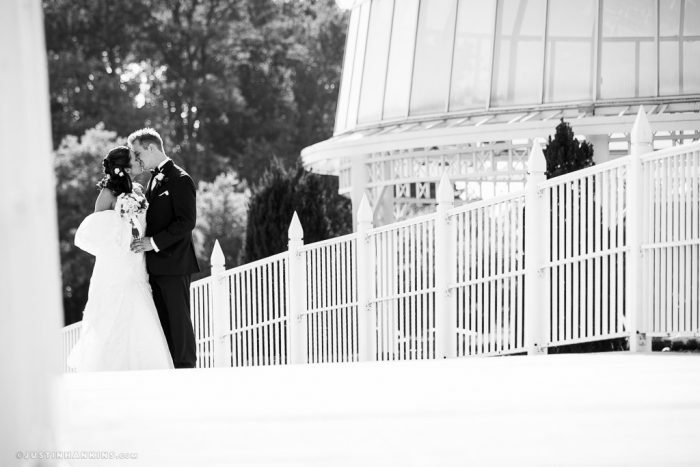 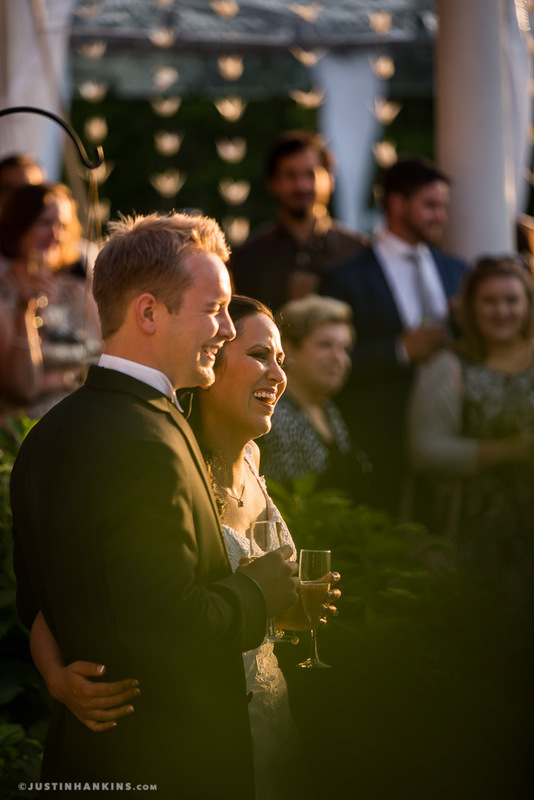 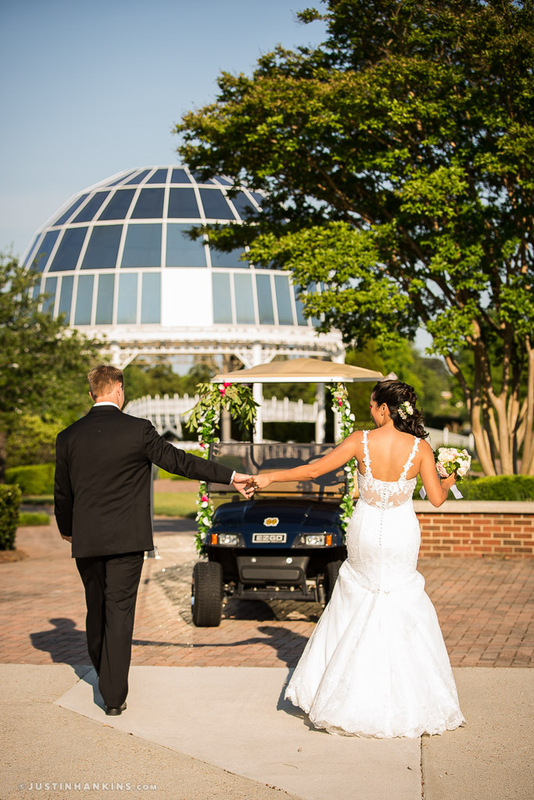 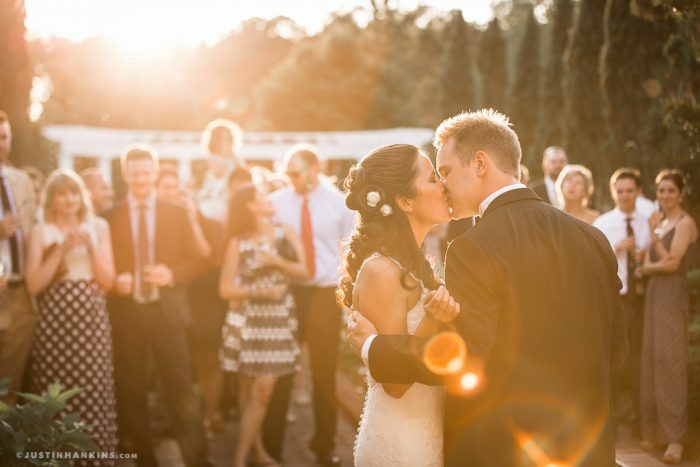 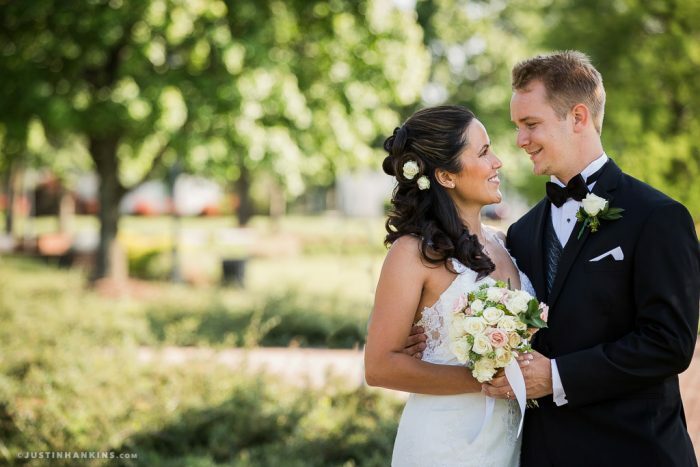 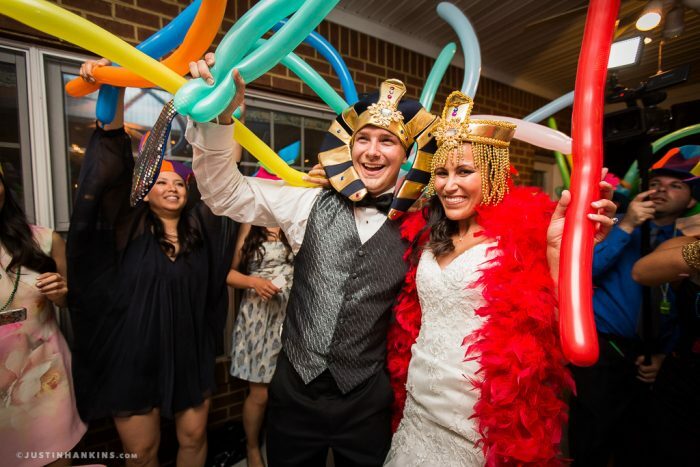 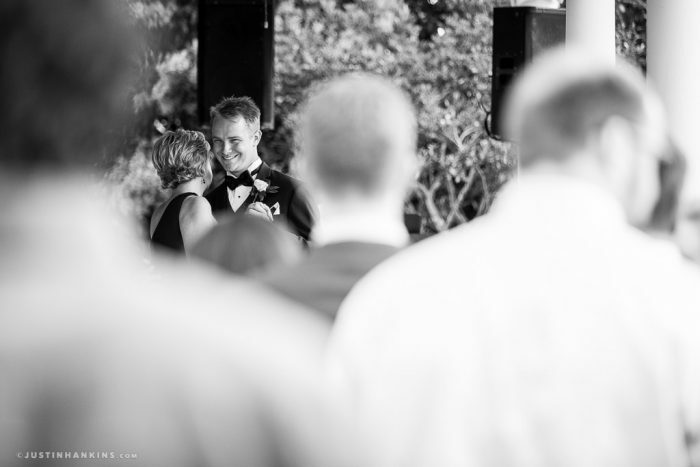 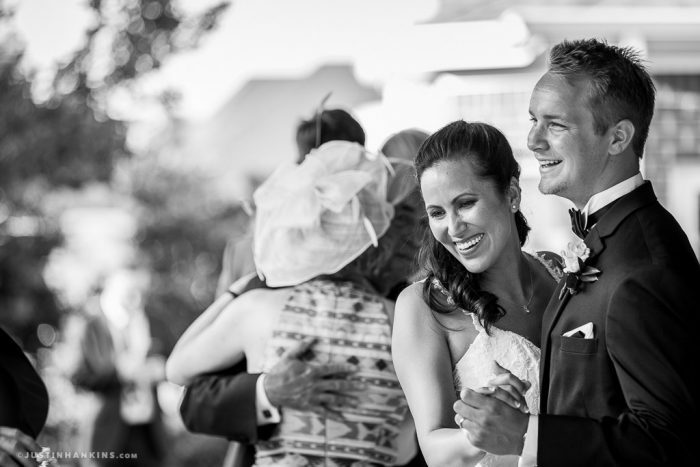 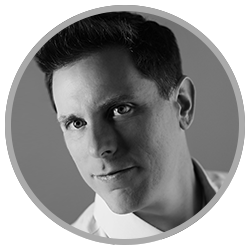 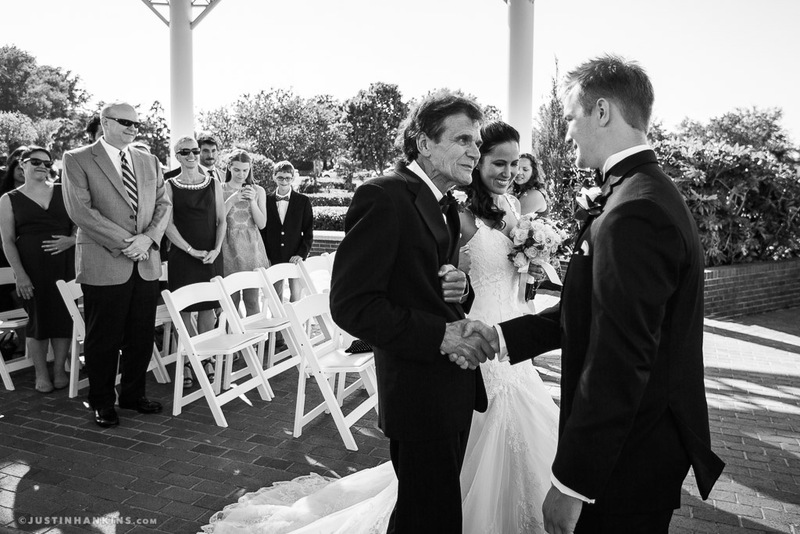 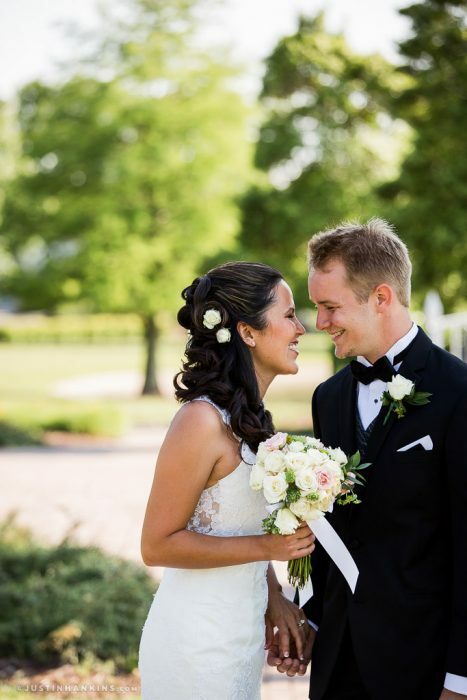 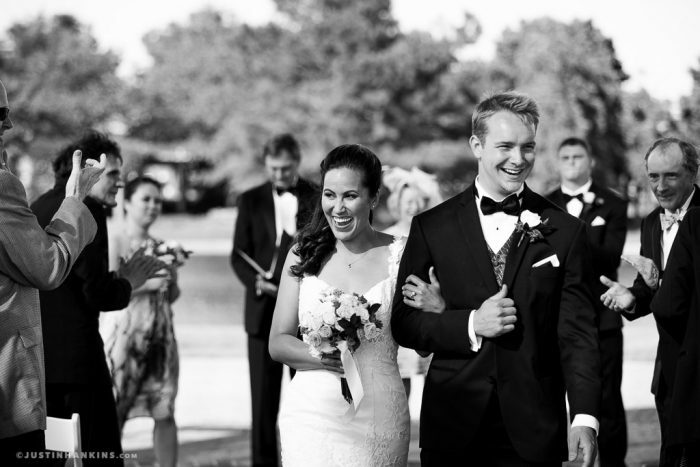 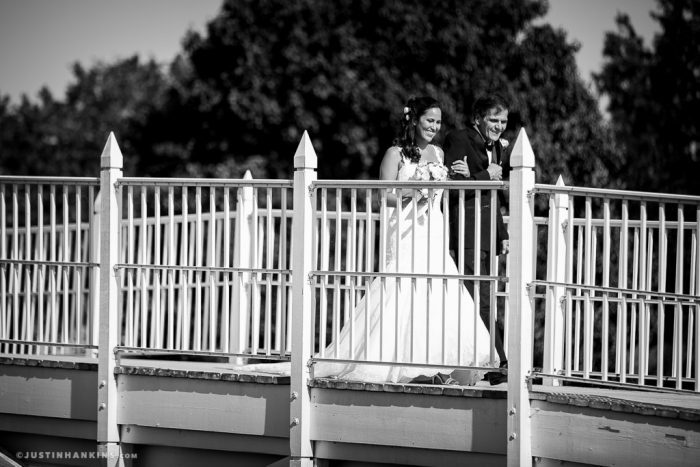 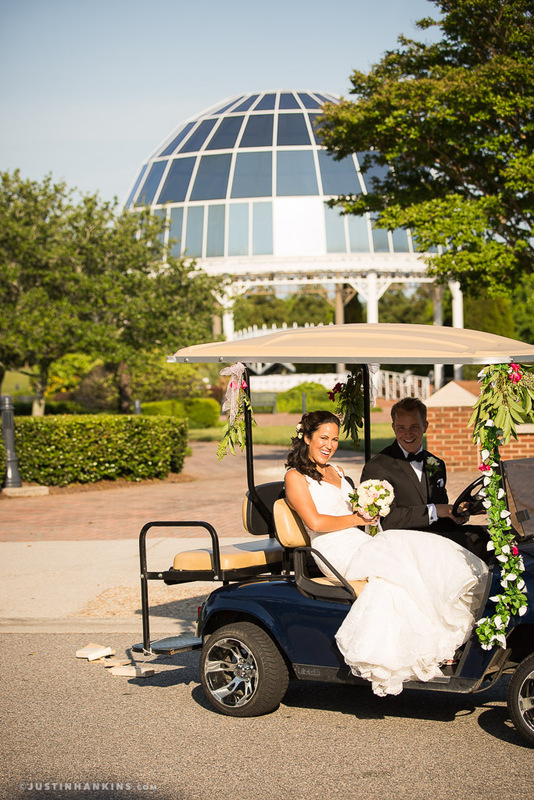 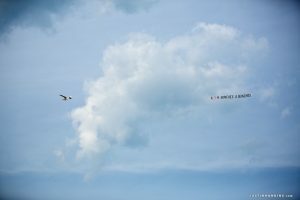 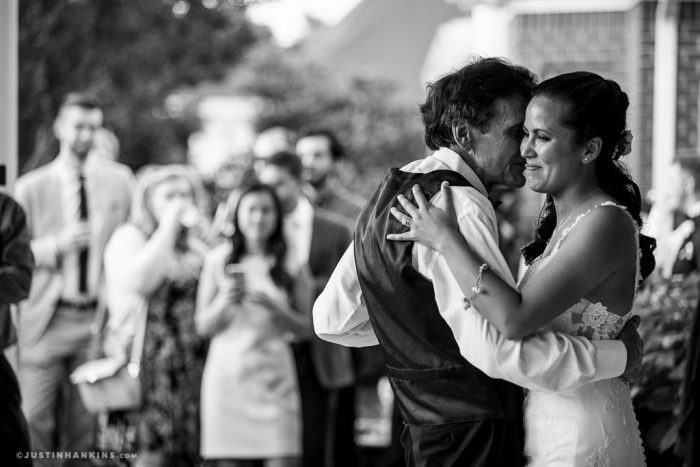 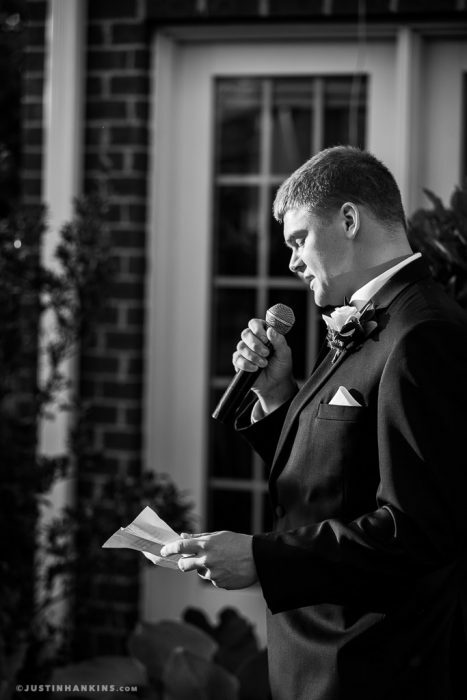 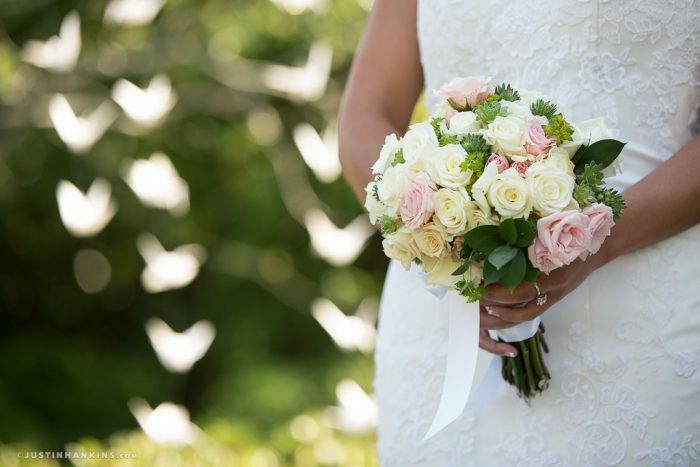 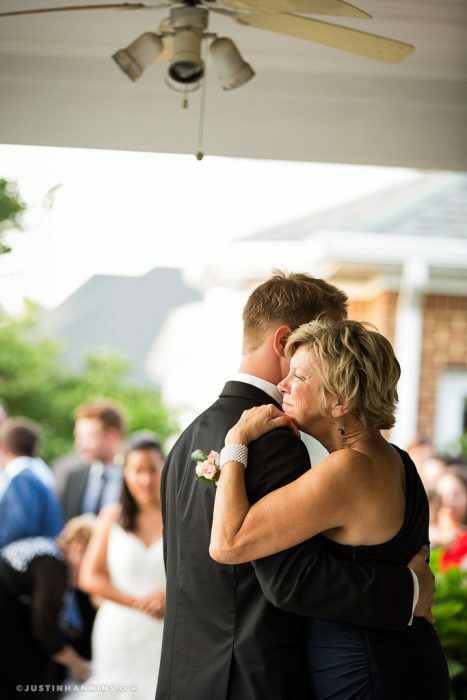 The couple lives in California and decided to hold their wedding in Virginia Beach, where Nick grew up. 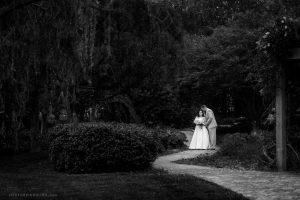 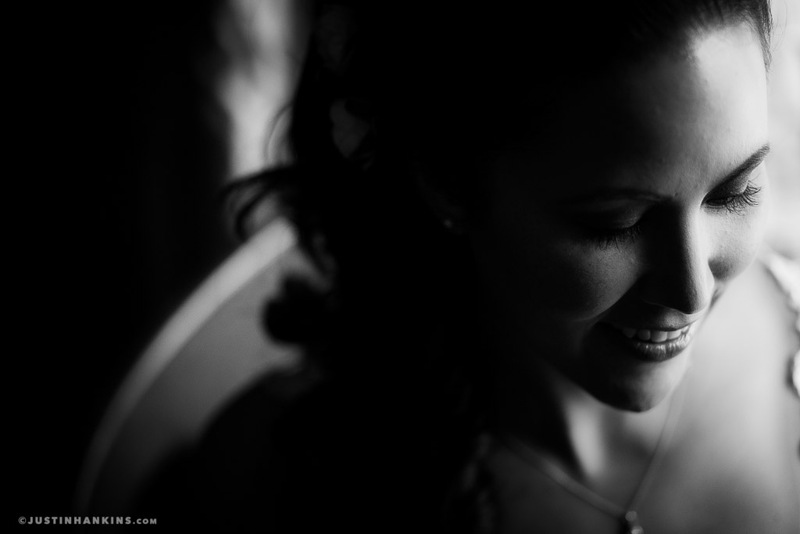 The day began with Tanya and Nick’s preparations at the private home in Indian River Plantation that would later serve as their reception space. It was a family affair, with all hands pitching in — and wedding planning extraordinaire, Pearl Taylor, made sure everything was perfect. 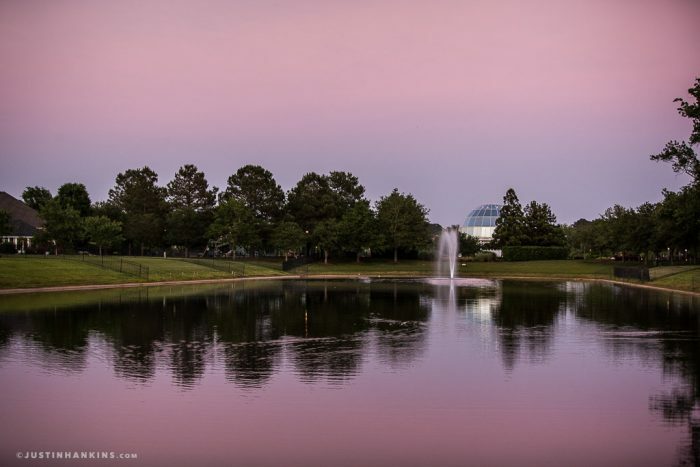 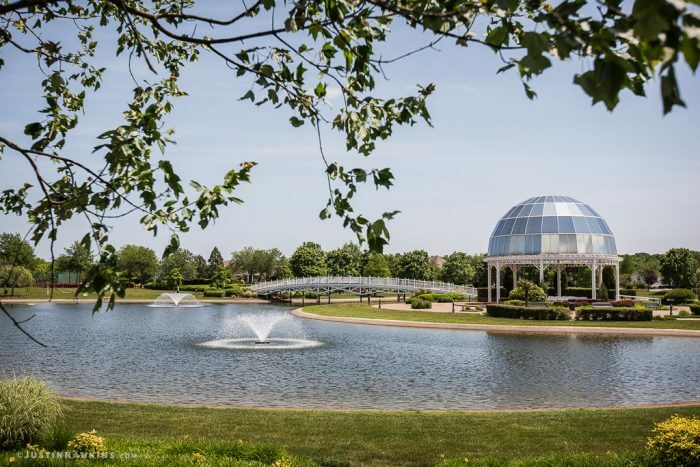 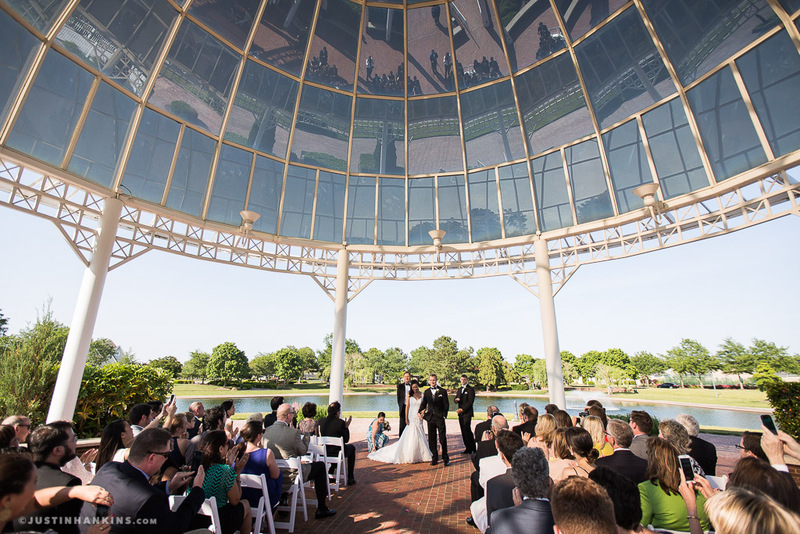 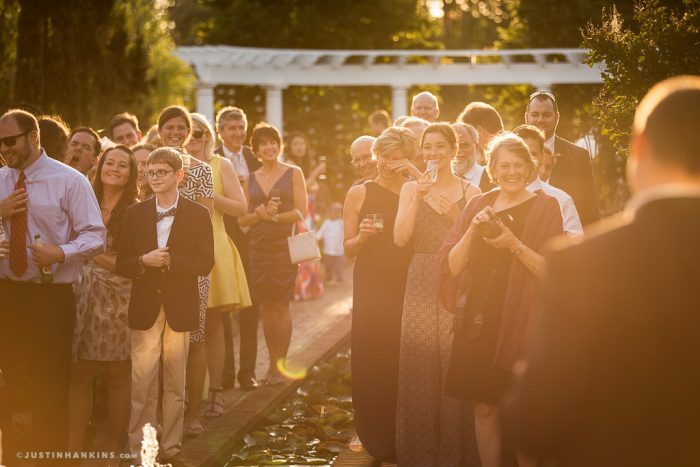 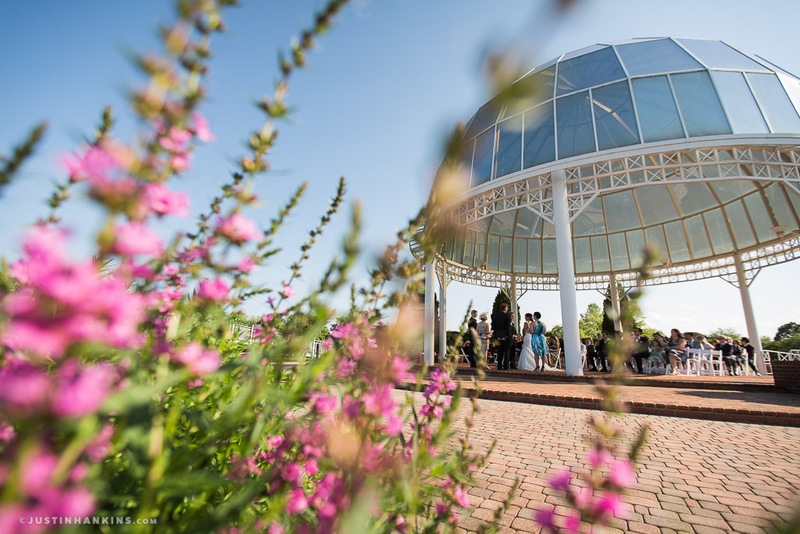 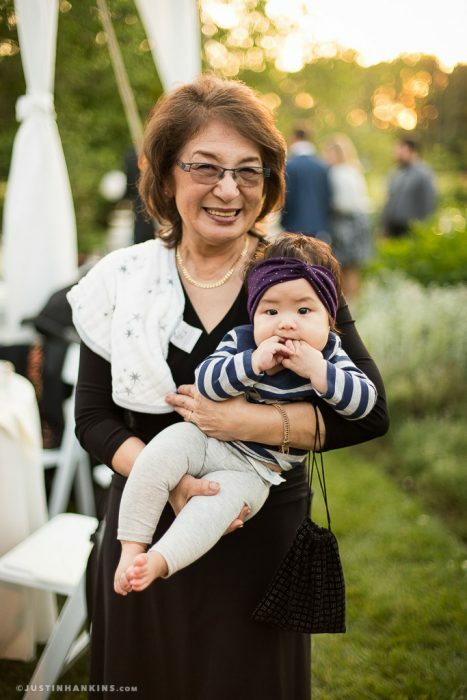 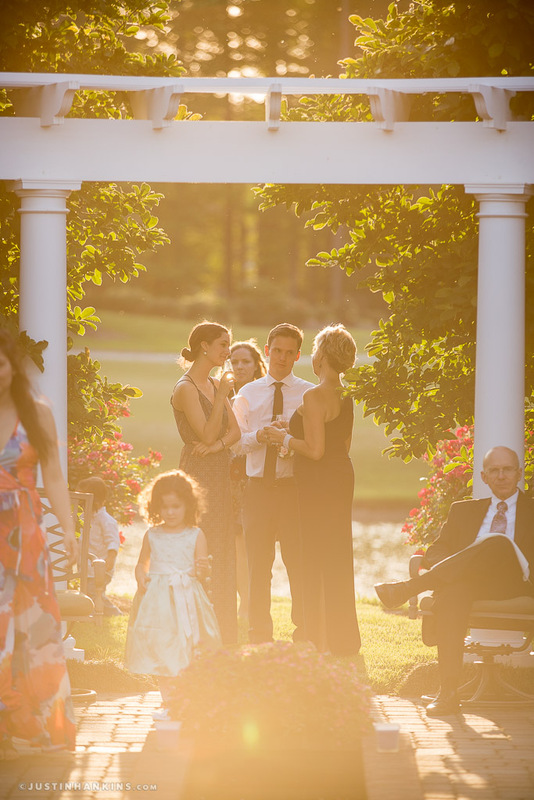 As the afternoon faded into evening, the families and guests walked to the beautiful glass dome that serves as the neighborhood’s centerpiece. With Nick looking on, Tanya was escorted across the water by her father. 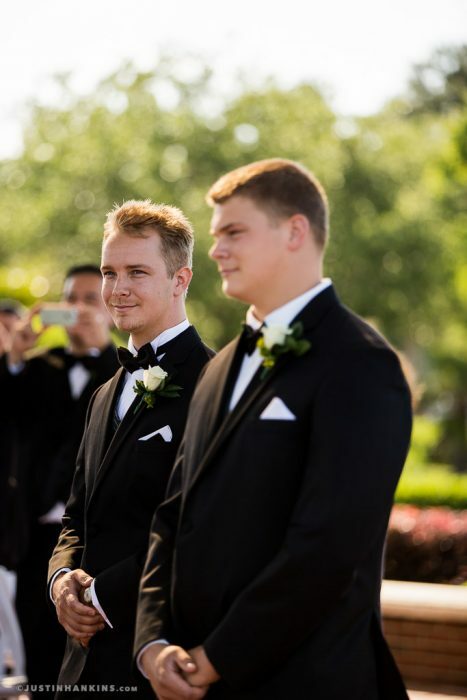 The couple exchanged vows in a sentimental ceremony that was officiated by the two honourable judges in Nick’s family (just to make it doubly legal 🙂 before hopping in a decorated golf cart and driving back to the reception. 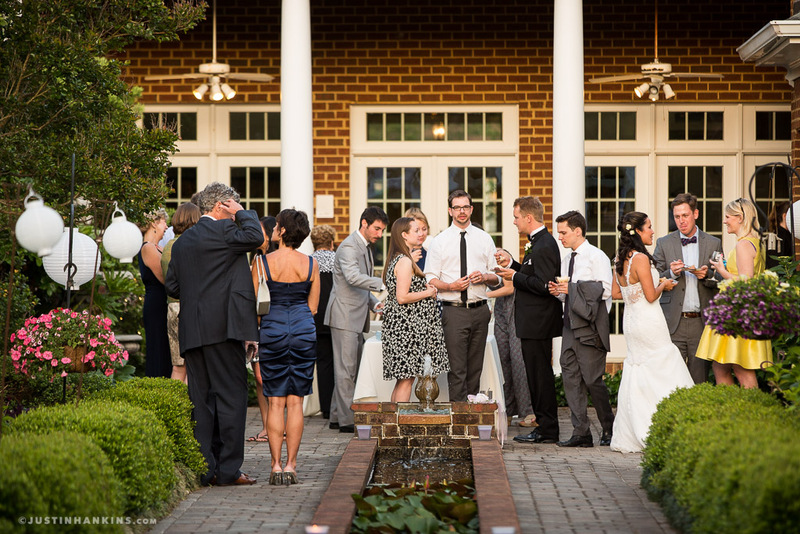 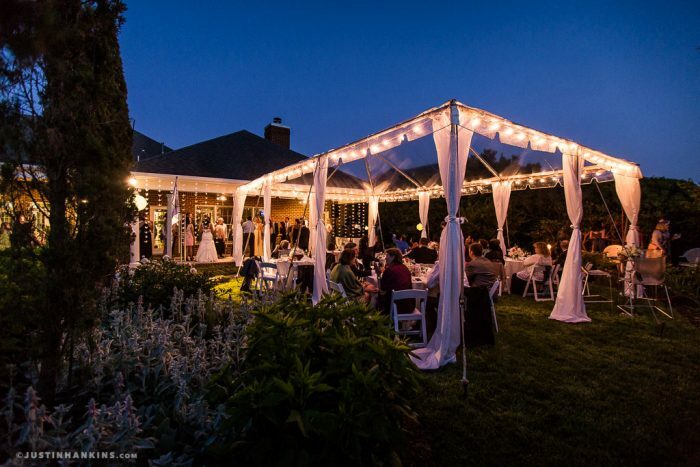 The backyard reception space was one of the most delightful settings I’ve had the privilege of photographing. 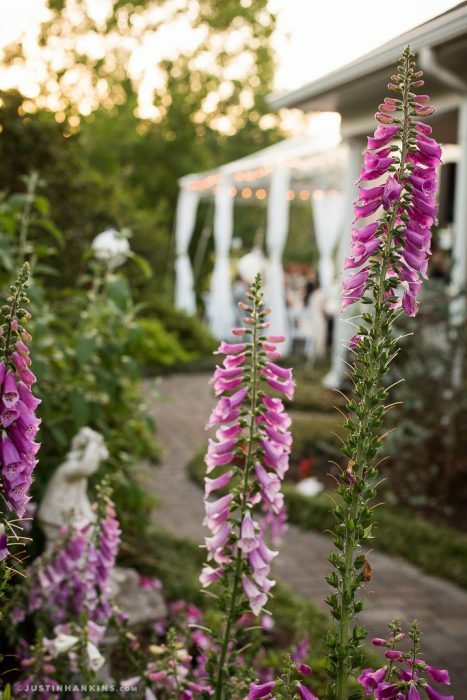 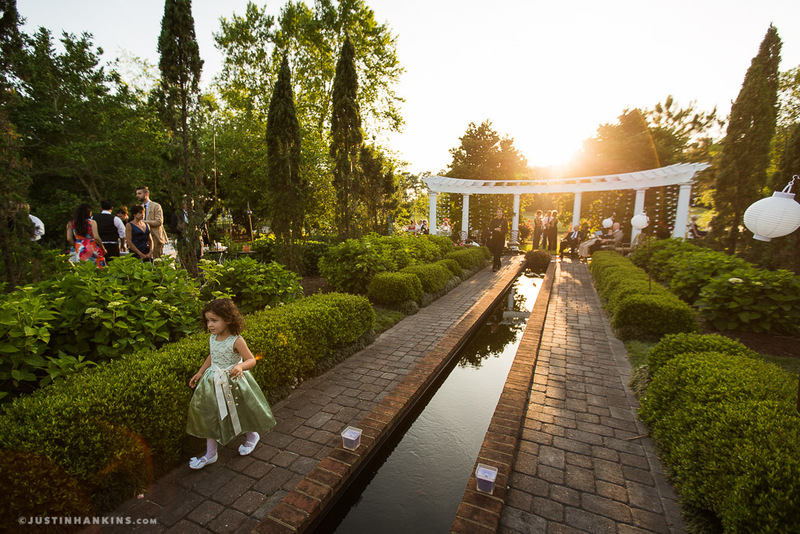 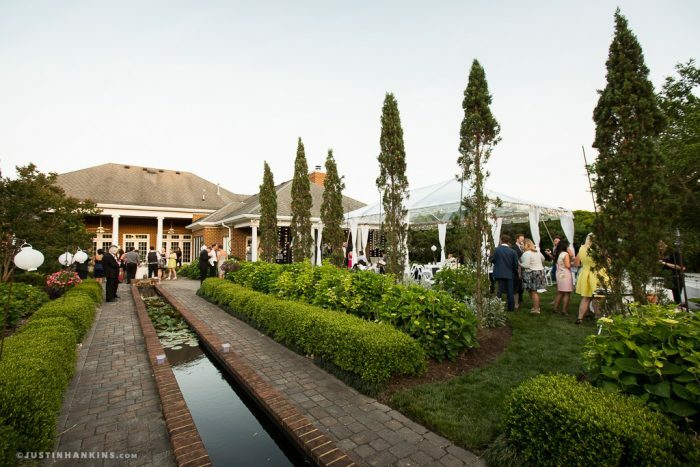 The meticulously manicured gardens rivaled the area’s best botanical offerings, and the perfect weather made the entire evening a delight. 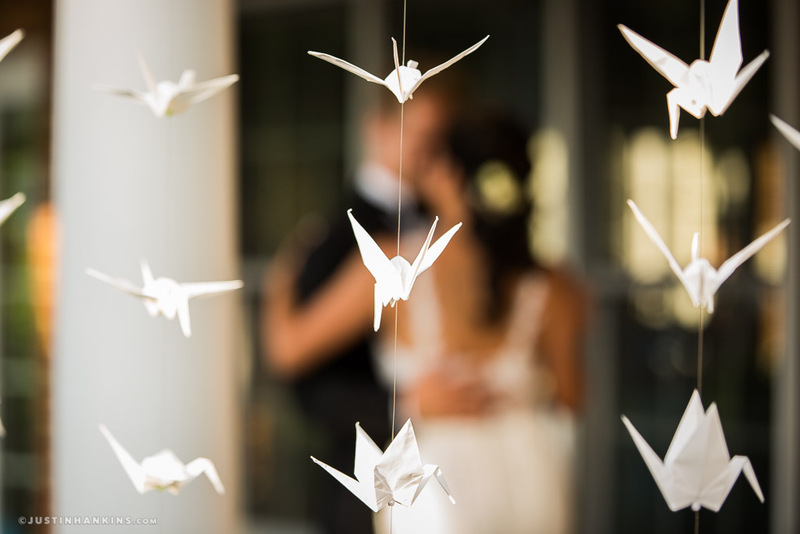 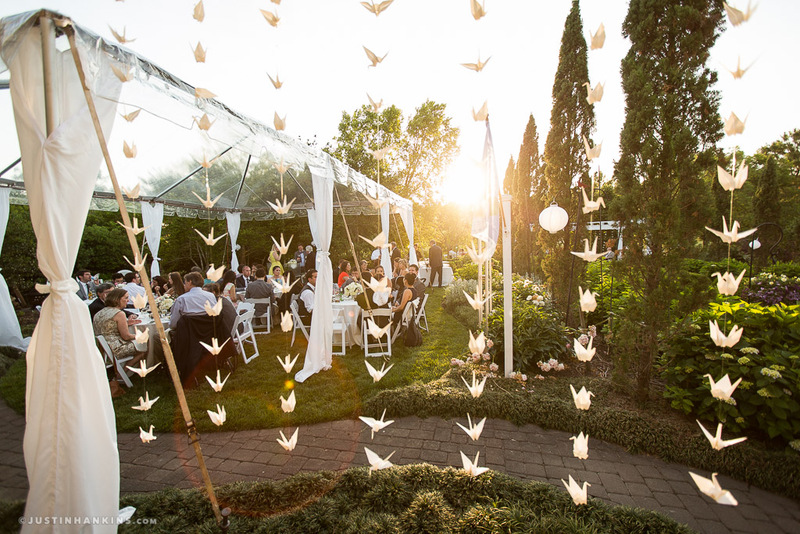 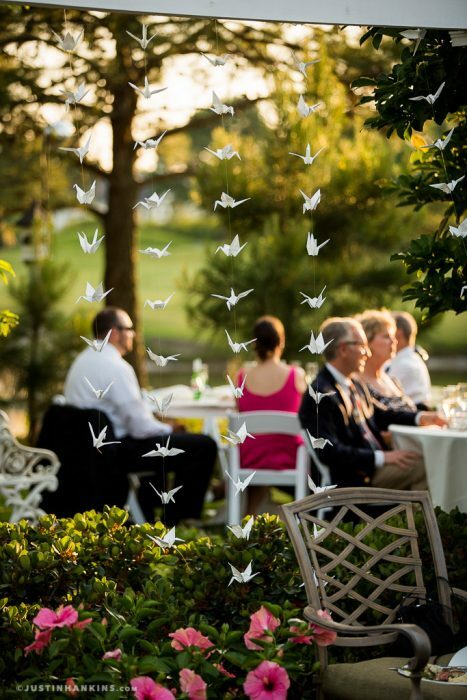 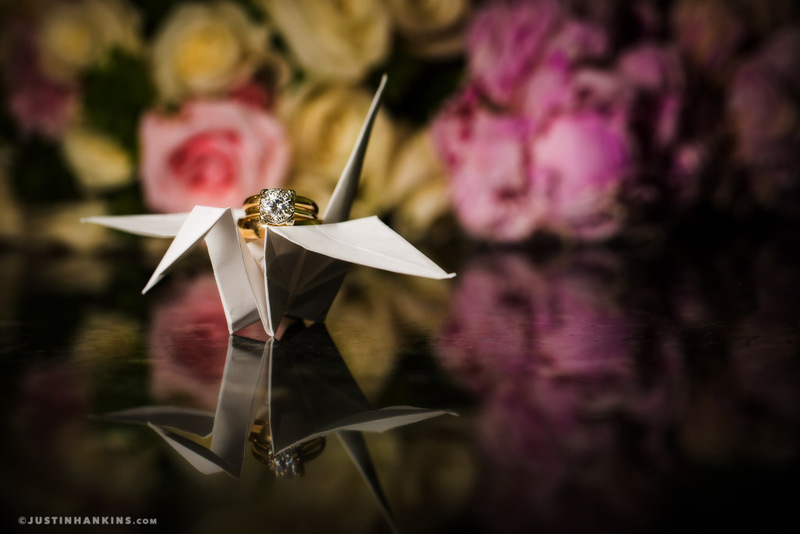 To honor the bride’s Japanese heritage, Nick folded thousands of paper cranes that accented the entire space. 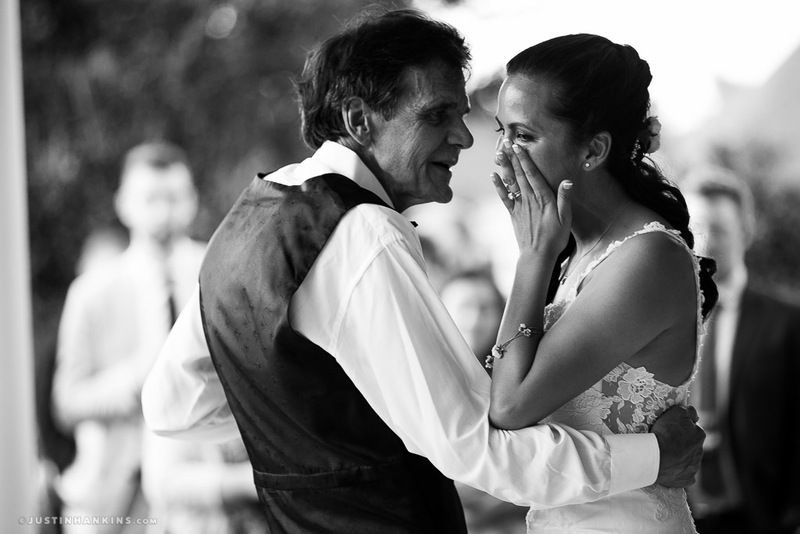 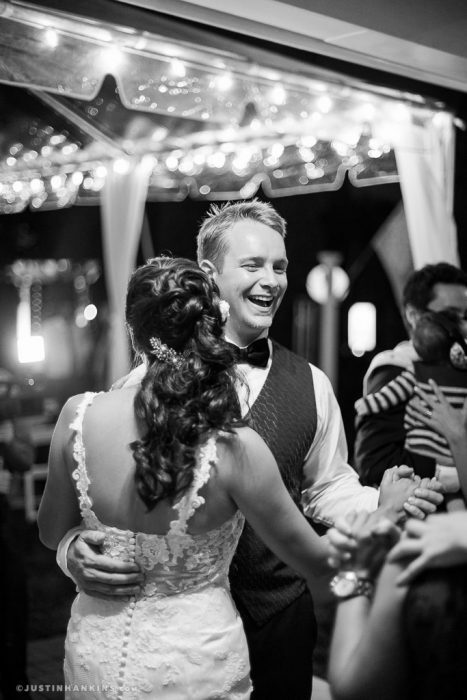 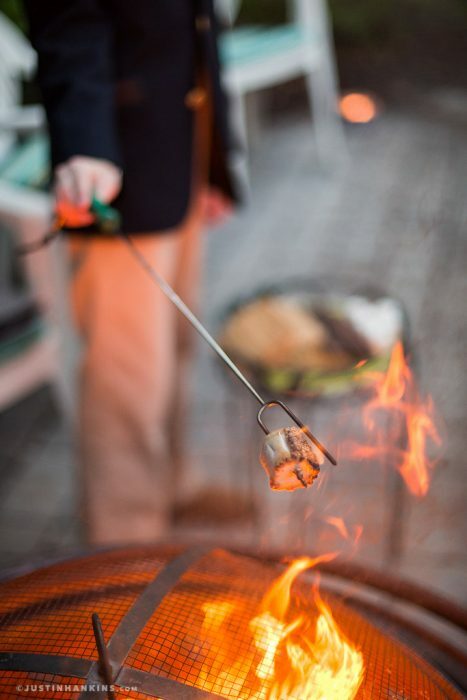 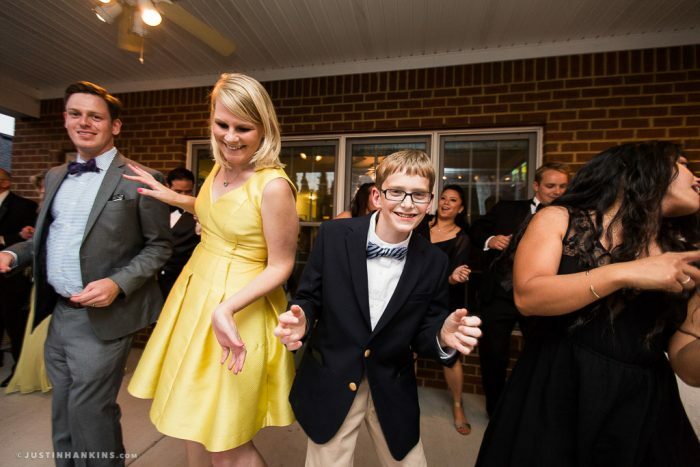 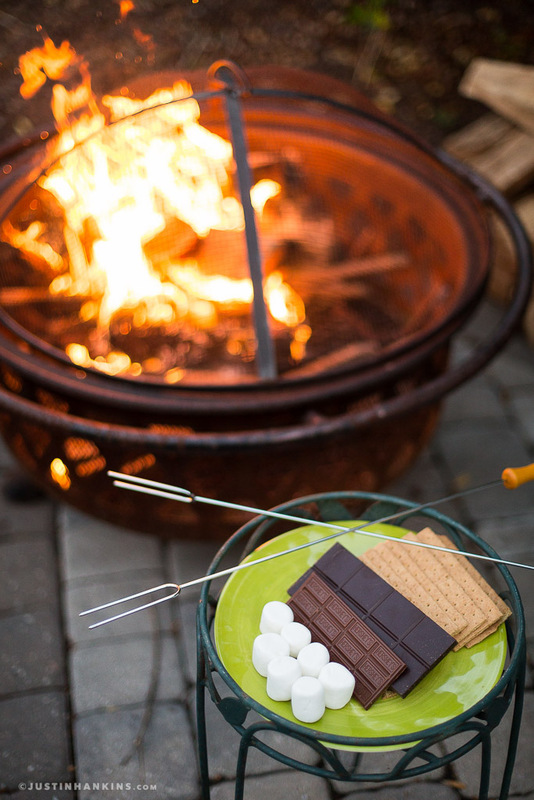 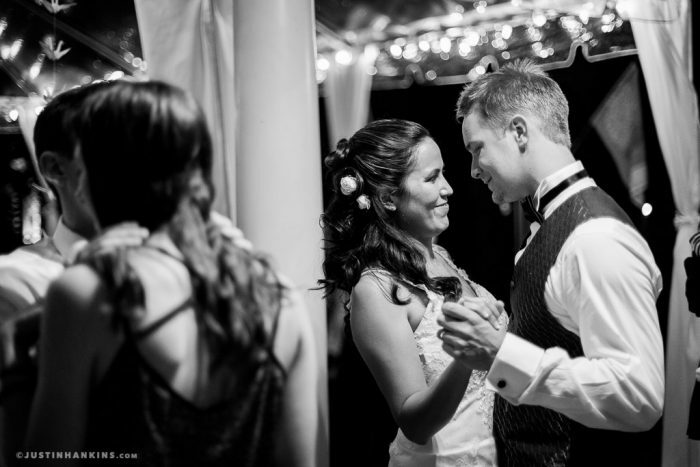 And as the evening went on, the couple treated their guests to s’mores, salsa dancing and La Hora Loca.